Say hello to this beautiful mama-to-be, who totally rocked her maternity session at Sharon Woods Park, located north of Cincinnati, Ohio. Karen and her husband were so adorable in front of the camera and made my job a piece of cake. Also, I love love love the dress that she wore, it was the perfect maternity dress. Sharon Woods is a beautiful setting for any pictures, but I especially love it when doing maternity photos, the background just makes her stand out. 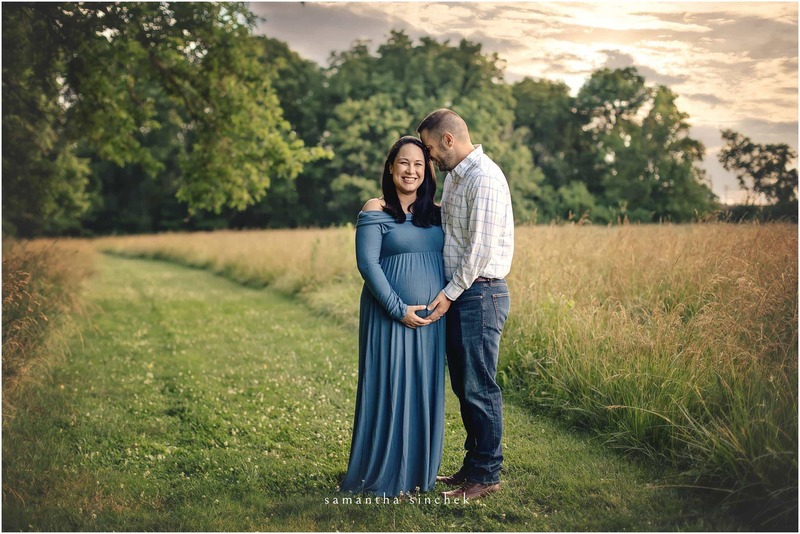 Enjoy looking at this gorgeous maternity session! I can’t wait to meet their baby boy at our newborn session!